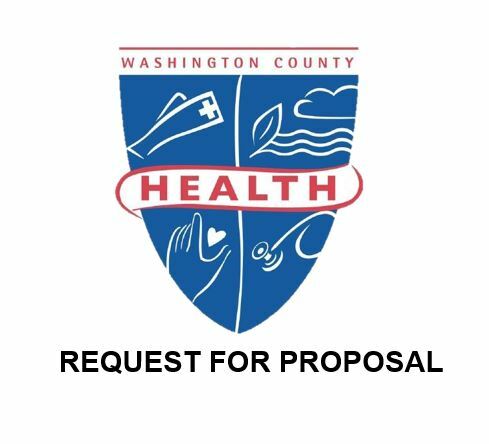 Description: The CAMEO House Program of the Washington County Health Department is a state funded residential program whose primary purpose is to serve the treatment needs of alcohol and other drug dependent pregnant women and/or women with children on a state-wide basis. The Maryland Office of Health Care Quality certifies the CAMEO House Program to provide American Society of Addiction Medicine Level III.3, Clinically Managed Medium-Intensity Residential Treatment and Level III.1, Clinically Managed Low-Intensity Residential Services to the patients who voluntarily enter treatment. The program offers to the persons served and family an opportunity to engage in a treatment program tailored to meet their specific needs. CAMEO House is a 24 hour residential treatment center. Length of stay is a maximum of twelve months. How to participate/enroll: Call Admission Screening at 240-313-3325. What to bring: Birth Certificate, Social Security Card, Medical Insurance card for applicant and each child requesting admission as well as photo identification for applicant and immunization records for each child. How long does it take: Admission is based on the availability of an open bed. Applicants can be referred to another comparable facility within the state if no beds are readily available. Applicants will receive interim services and resources from the Community Health Specialist while awaiting admission. Cost: Maryland Medicaid and Federal Grant funds will cover most of the expense of treatment. Inability to pay is never a barrier to care.